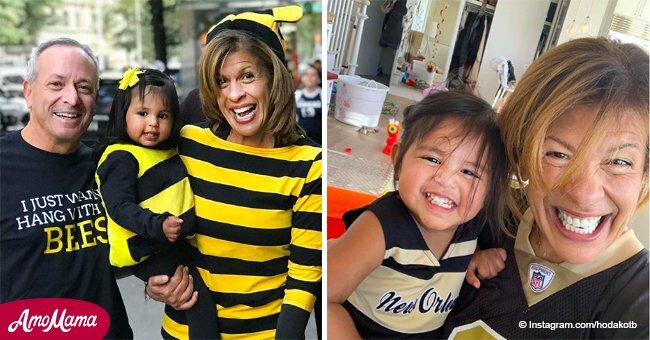 The Today Show host recently celebrated her boyfriend’s birthday with their adorable daughter. 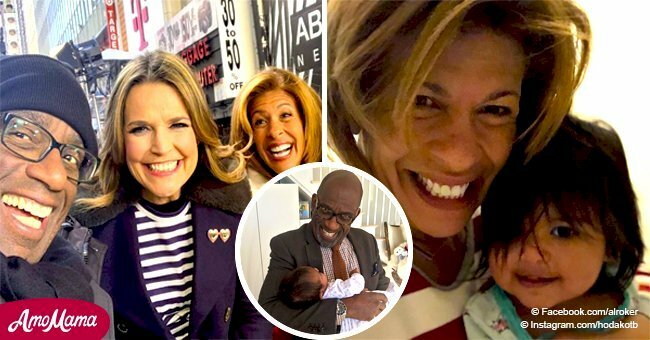 Hoda Kotb shared to her fans the special moment she had with her boyfriend, Joel Schiffman, and their beloved daughter, Haley Joy. Kotb can be seen holding the camera as Schiffman held his birthday cake while little Haley is sitting in her high chair also casually posing in front of the camera. 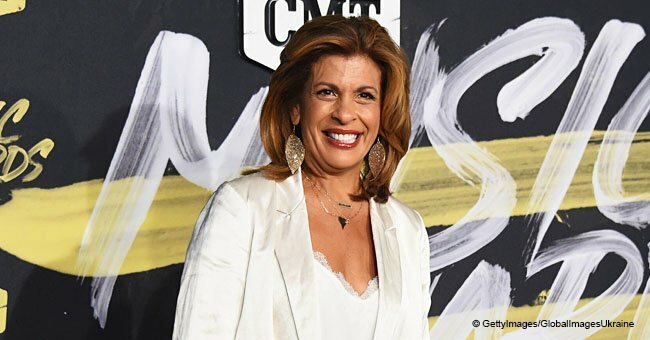 Entertainment Tonight had a one-on-one chat with Kotb where she opened up about her relationship with Schiffman. She gushed that Schiffman is the perfect man for her and that he came at such a perfect time in her life. “The fact that I found the man I've dreamt of and the life I've dreamt of at this stage in my life should let other women know sometimes if you wait, it comes later." In January 2018, Kotb also talked about how Schiffman reacted when she told him she was about to adopt little Haley. Kotb reportedly told her boyfriend that she wanted him to spend a day to process everything. She told Ellen DeGeneres on her show that Schiffman only looked at her and said that he didn’t need a day to think about the adoption and that he was completely on-board. Kotb went on to gush to DeGeneres that it was at that moment when she knew she had chosen the right person. Although Schiffman’s name does not appear on Haley’s adoption documents, Kotb explained to People that it was only done that way so the process can be simplified. 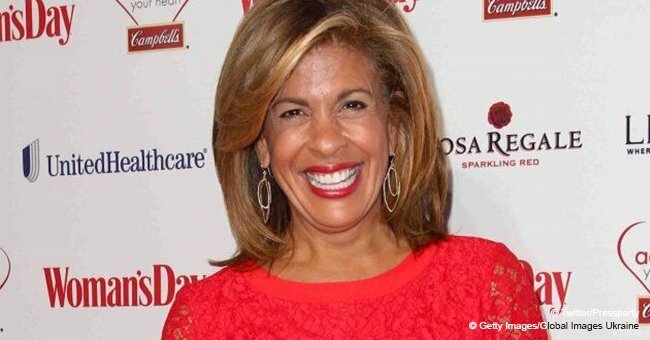 The Today host clarified that Haley will still call him ‘Dad’ either way.